January 2014 Update: Lindale Park remains one of my favorite picks for price escalation. Be sure to read my page on this neighborhood and many posts. Contact me or my team for advice on this and other older close-in neighborhoods. One of my favorite neighborhoods, Lindale Park, has it’s 75th birthday celebration Saturday, October 13th, 2012. Lindale Park is nestled among tall oaks and countless magnolias in Houston’s near Northside. Sometimes called the “Hidden Jewel” of the inter-loop neighborhoods Lindale Park is just east of the Heights. 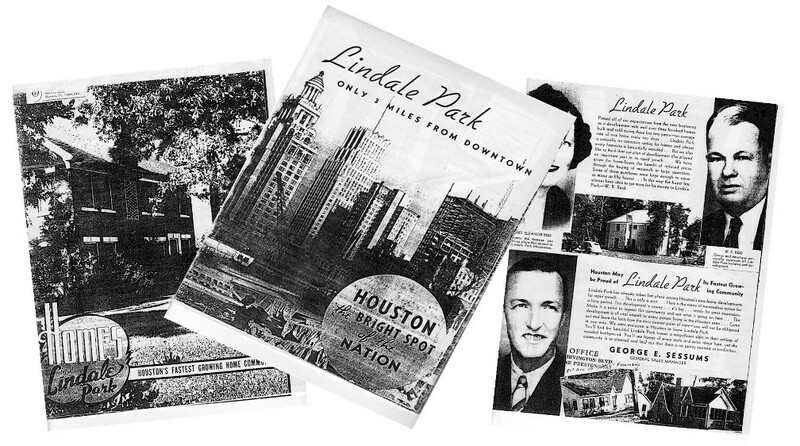 One of the finest of Houston’s older neighborhoods, Lindale Park’s boundaries are Interstate 610 on the north, Moody Street on the south, Robertson Street on the east, and Fulton Street on the west. Lindale Park HOA has information on the festivities Saturday. If you have an interest in this inner loop neighborhood see my webpage on Lindale Park. I also have several other posts about the area. See Posts Category of Lindale.